This may not be football, but at TradeNet we consider ourselves to be engaged in a full-contact sport. Full contact, that is, where our customers are concerned. We’re all about making sure customers are provided the best in service, product and delivery. 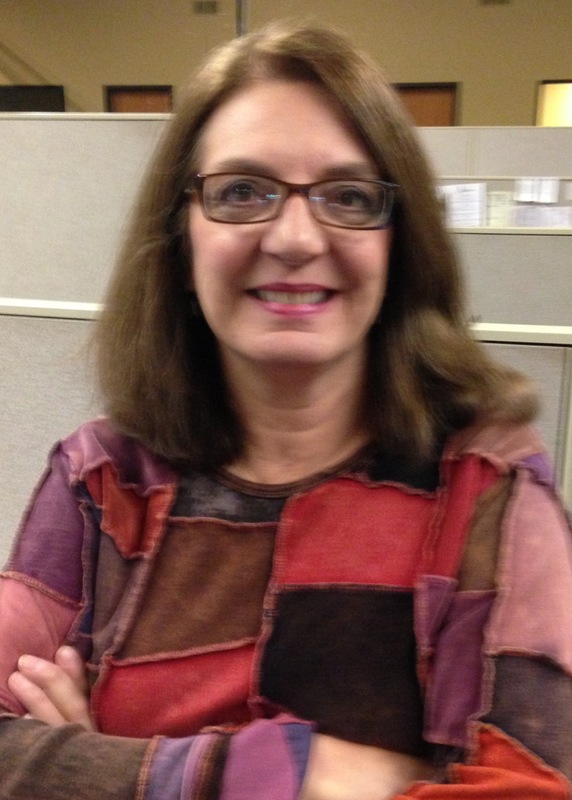 Debbie Evans is now quarterbacking TradeNet’s customer contact representatives. Debbie has accepted the position of Customer Service Lead. Debbie has been with TradeNet for more than 14 years and has extensive knowledge about all things TradeNet. In addition to her current duties quoting custom and volume projects, Debbie will be the primary contact in Customer Service for anything relating to customer service questions and order entry processing.